Don’t forget to enter the code BLACK10 at the checkout to save yourself an extra 10% off everything on site! 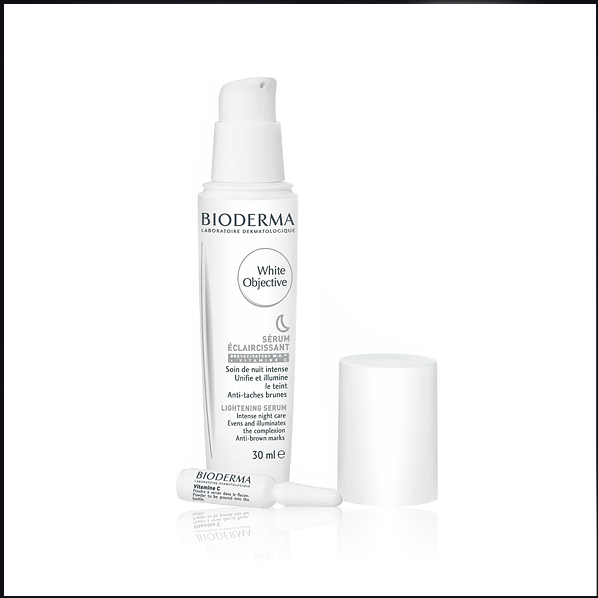 If pigmentation and radiance are driving your skincare search then look no further than the Bioderma White Objective Lightening Serum. Always flying off Escentual’s shelves, this overnight concentrate works to not only correct existing pigmentation but prevents it too. Suitable for all skin types, including sensitive, this lightweight gel offers a oneway road to a luminous, even complexion free of dark spots. If you’re yet to try this where have you been? 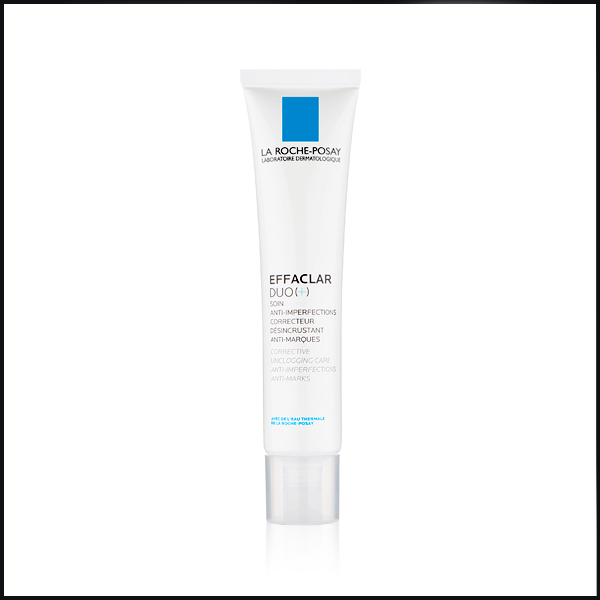 The La Roche-Posay Effaclar Duo [+] is skincare royalty. The product that made the La Roche-Posay Effaclar range a thing of legend, Duo [+] is a treatment to combat inflammatory acne, excess oil and clogged pores. A must-have for blemish-prone skin, add this to your skincare collection and enjoy clearer, calmer skin from here on out. 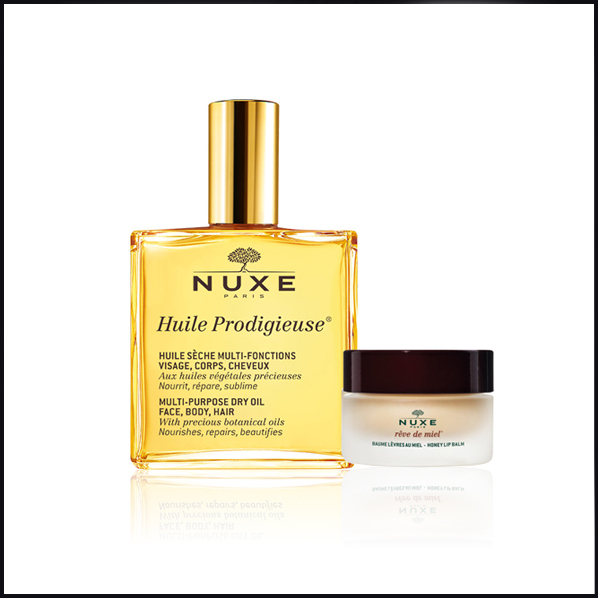 Nuxe is one of Escentual’s best-loved French Pharmacy brands; they’re the masterminds behind many of the category’s cult products! You’ll find two of those classics right here in the Huile Prodigieuse & Reve de Miel Honey Lip Balm Duo, which features the multi-award winning multi-purpose dry oil and sumptuous lip remedy. A no-brainer gift for a skincare addict or French Pharmacy enthusiast, this skincare team will keep your skin looking fabulous from top to toe. Anti-ageing eye creams don’t get much better than this. 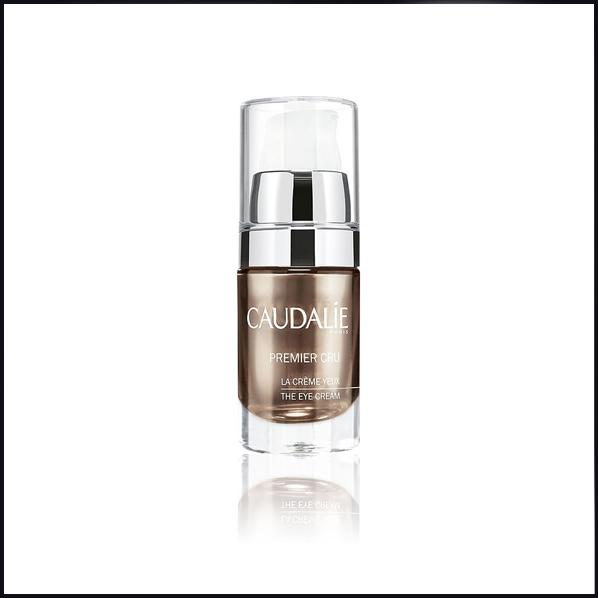 From wrinkles and puffiness to dark circles and crow’s feet, there’s not much that the Caudalie Premier Cru The Eye Cream doesn’t help with around the eyes! Powered by Grapeseed Polyphenols, Resveratrol and Viniferine, this eye cream is the one to choose when you want results. You’ll never dread taking off your makeup again if you add the DHC Deep Cleansing Oil – Facial Cleanser into your routine. Loved and recommended by makeup artists and skincare experts worldwide, it’s an award-winning cleanser that removes even waterproof makeup with zero irritation, tugging or pulling. Enriched with rosemary leaf oil and hydrating olive oil, your skin will thank you after every cleanse. 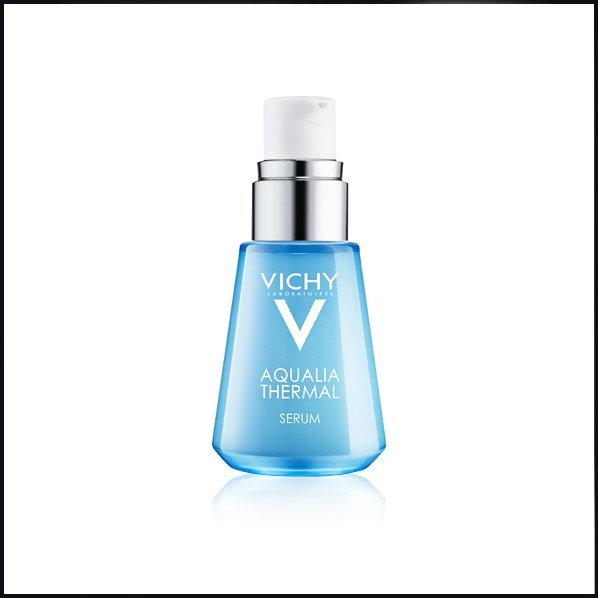 Simply put, the Vichy Aqualia Thermal Rehydrating Serum is a skincare hero. It’ll save dry, dehydrated skin in an instant. Infused with 15% Vichy Mineralizing Thermal Water, hyaluronic acid and plant-based glycerin, the pre-moisturising concentrate keeps the skin’s moisture levels topped up for a whopping 48 hours. It’s a holy grail skincare item for our Editor, Emma! Are chapped lips your biggest pet peeve? Us too! That’s why this Black Friday we’re offering the Jack Black Lip Duo Gift Set at half price! A great stocking filler for all, Jack Black lip balms are coveted for their ultra-soothing and protective formulas. Whether you’re shopping for add-on gifts or you’re on the hunt for the best lip balm for yourself, Jack Black’s vitamin E and green tea extract-enriched formulas are a perfect choice. 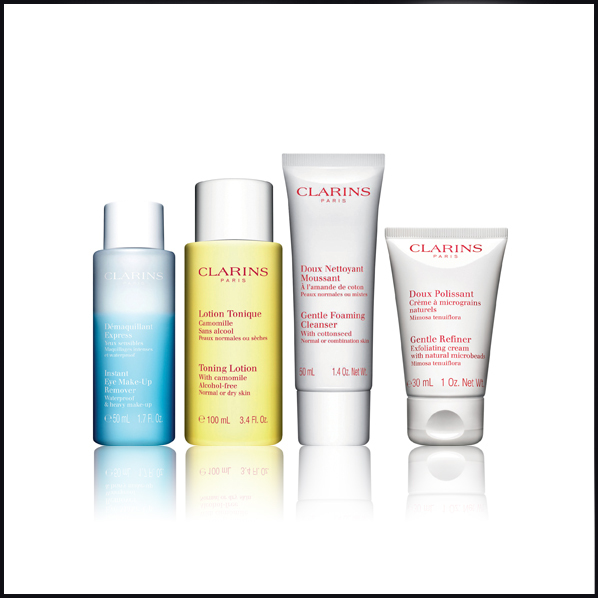 The 4-piece Clarins The Ultimate Cleansing Collection Gift Set won’t last long! Why? It’s packed with 4 best-selling Clarins formulas that’s why! A deal too good to miss, this gift set is a great way to discover the brand’s amazing products, or if you’re a Clarins fanatic like us you’ll just want to add to your stash. Inside you’ll find a cleanser, toner, exfoliator and makeup remover – a skincare routine of dreams! The Vichy 48hr Anti-Perspirant Treatment Roll On is one of those products that when you try it you’ll never ever want to be without it. Designed to protect against perspiration for up to 48 hours, this can be your daily ally to stay fresh and protected from dusk to dawn. Ideal for even the most delicate underarms, you can go about your day with confidence when this is a part of your morning routine. Is your complexion crying out for nourishment? 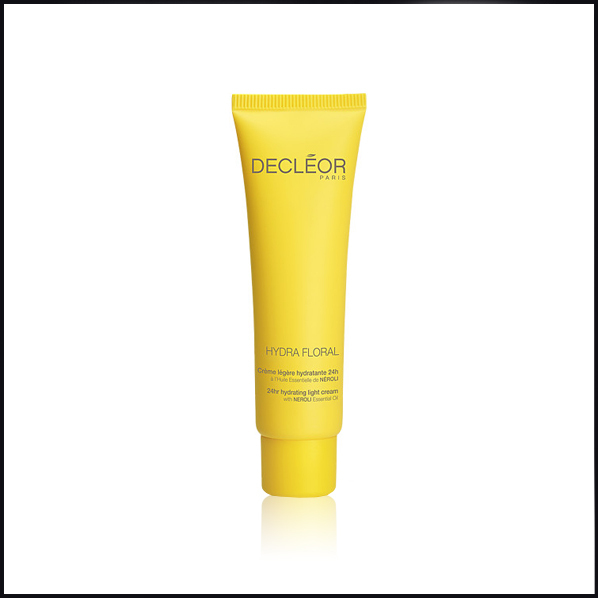 The Decleor Hydra Floral 24hr Hydrating Light Cream is what you need. A match made in heaven for dehydration, this thirst-quenching formula helps to keep skin hydrated, plump and youthful without overloading it. Great for the approaching winter season, this luxurious moisturiser will ensure you stay fresh-faced throughout all seasons. See my comments under effaclar purifying foaming gel. Lovely products and this moisturiser is my favourite. Unlike any other moisturiser I have used. This entry was posted on Friday, November 23rd, 2018 at 12:04 am and is filed under Black Friday, French Pharmacy, Offers, Skincare. You can follow any responses to this entry through the RSS 2.0 feed. You can skip to the end and leave a response. Pinging is currently not allowed.